Contract Vehicles – Zekiah Technologies, Inc.
SeaPort Next Generation (SeaPort-NxG) is the Navy’s electronic platform for acquiring services for two broad functional areas – Engineering Support Services and Program Management Support Services. SeaPort-NxG provides an efficient and effective means of contracting for professional support services and enhancing small business participation. 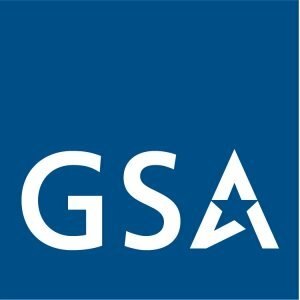 GSA IT Schedule 70 is a long-term contract issued by the U.S. General Services Administration (GSA) to commercial technology vendors. Government agencies and state and local government can utilize IT70 to simplify the acquisition process, receive services faster, and cut down administrative costs. Zekiah has underdone the rigorous application and negotiation process involved to be an IT Schedule 70 holder to offer the best value and service to our customers. This contract vehicle enables the Maryland State government to procure IT consulting and technical services in a timely and economical manner. Through CATS+, the State has a flexible means of obtaining information technology (IT) resources quickly, efficiently and cost effectively by issuing task orders specific to its needs. This contract is effective through April 21, 2028. 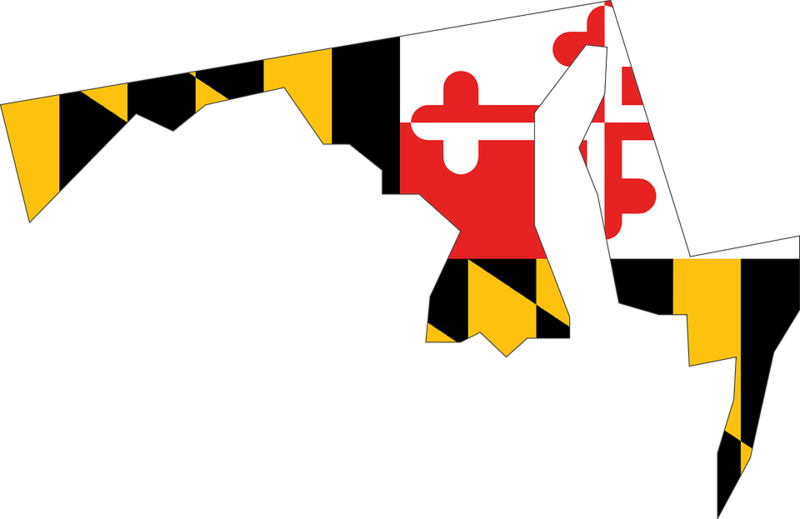 Learn more on Maryland.gov.